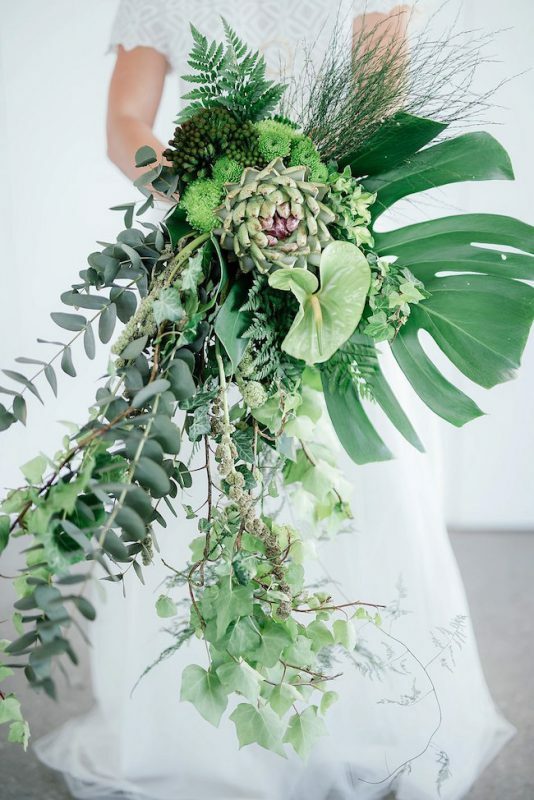 With just a touch of a leaf, floral designers have been transforming weddings and special events with luscious foliage and greenery to create mesmerizing floral decor. 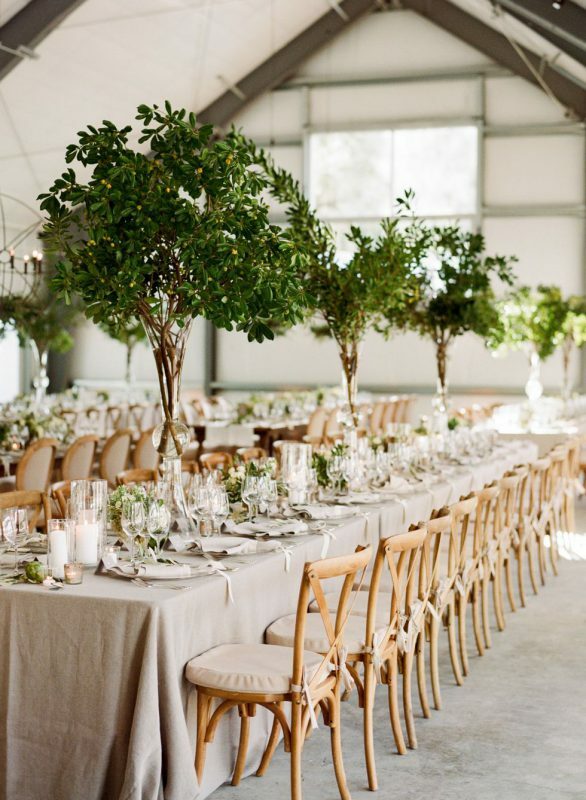 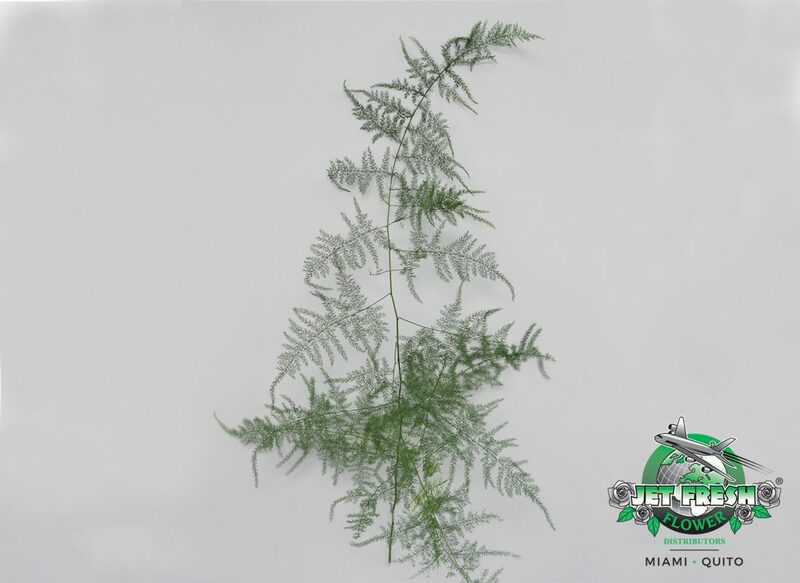 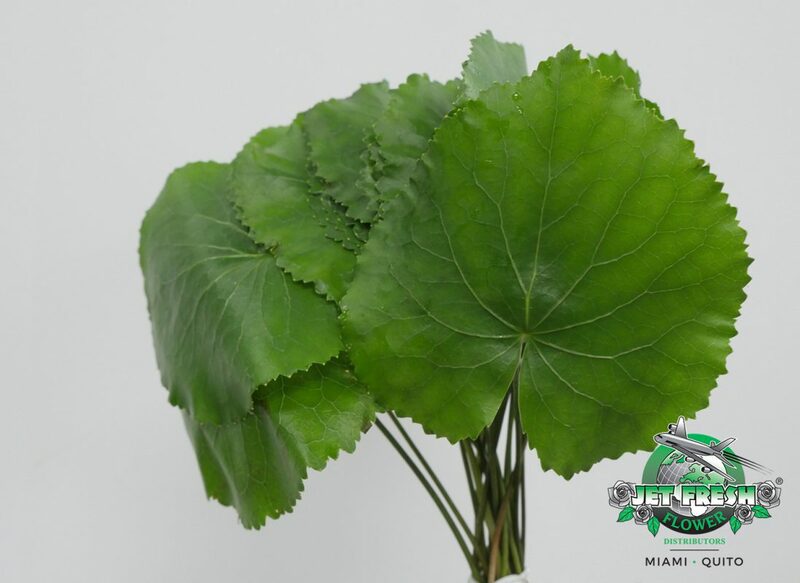 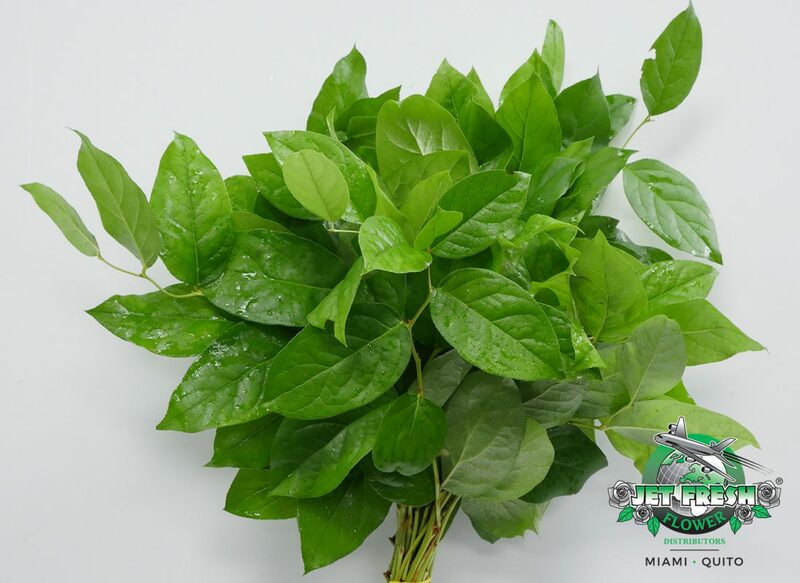 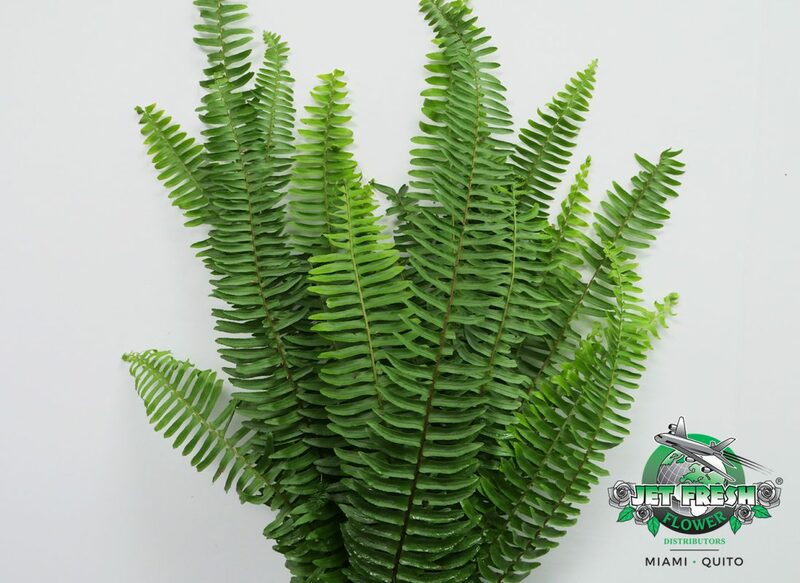 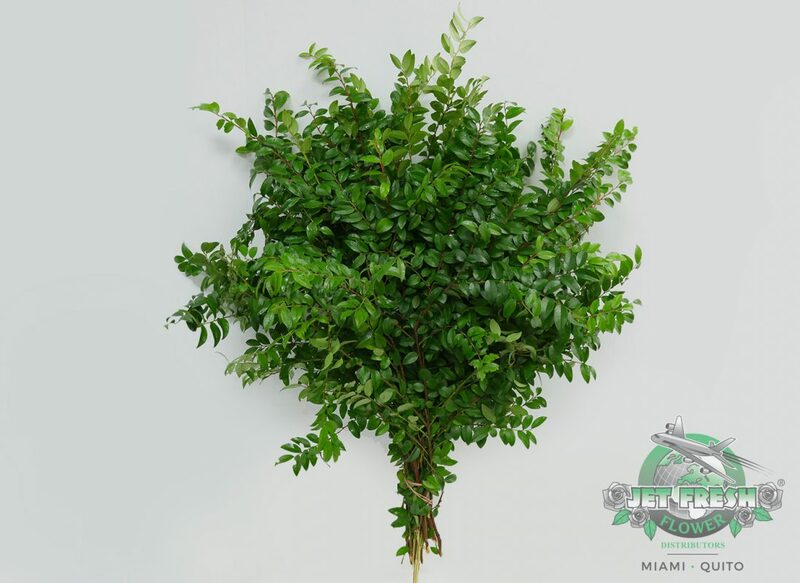 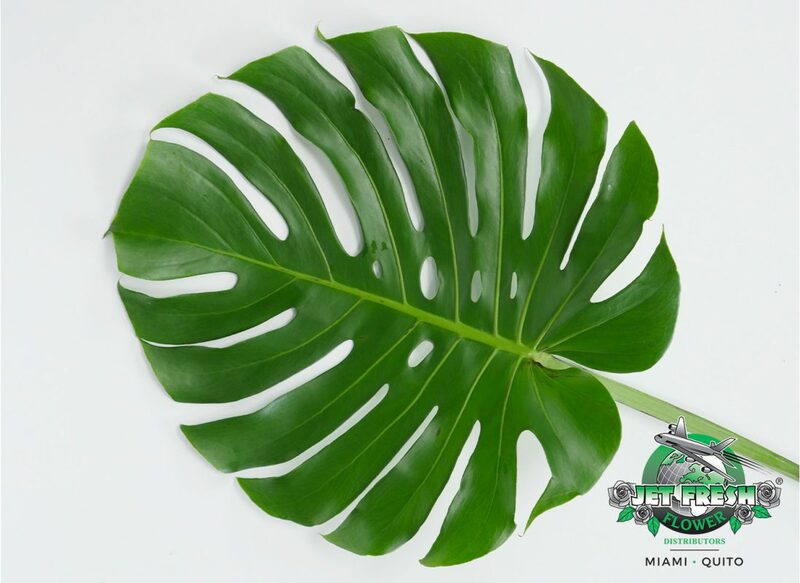 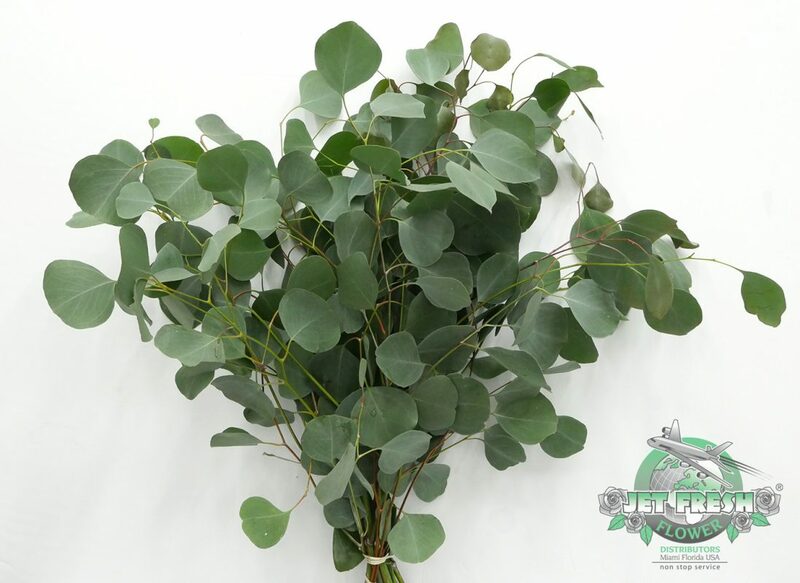 Jet Fresh Flower Distributors in Miami, Fla. is a proud supplier of fresh-cut greenery for wholesale and events distributing a wide variety of greenery for all your floral needs. 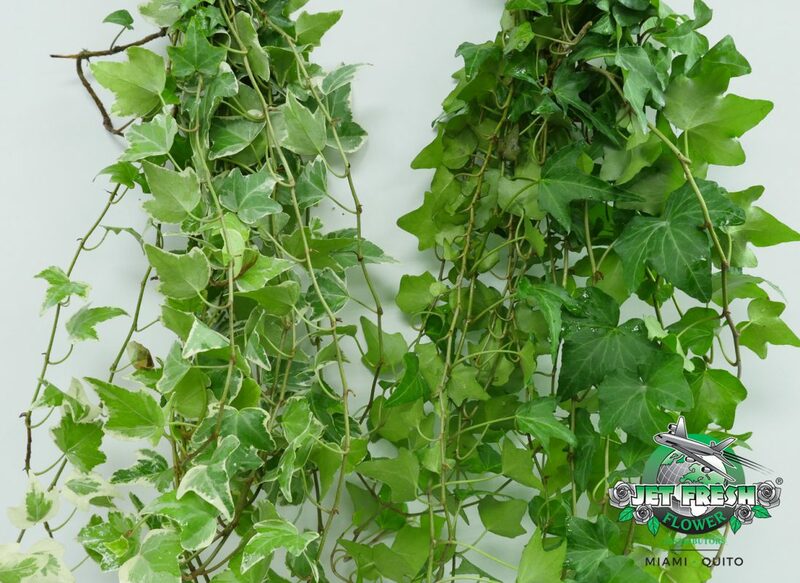 “Greenery is nature’s neutral. 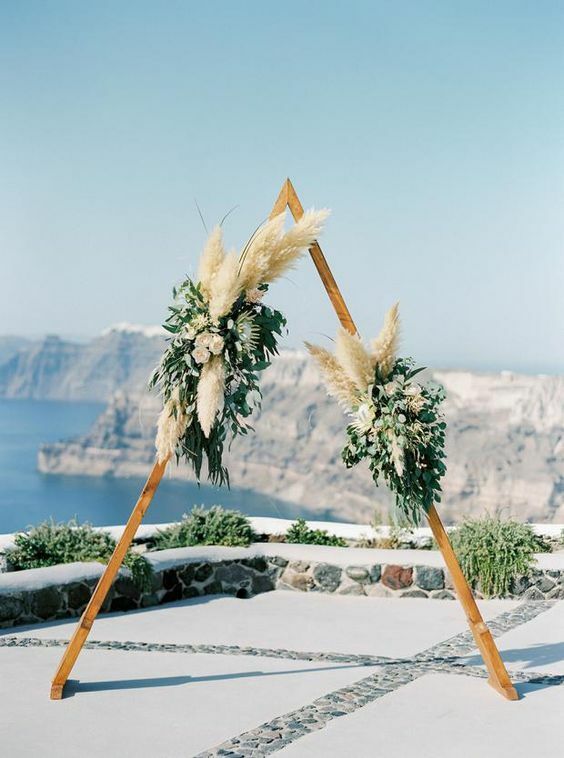 The more submerged people are in modern life, the greater their innate craving to immerse themselves in the physical beauty and inherent unity of the natural world,” Pantone. 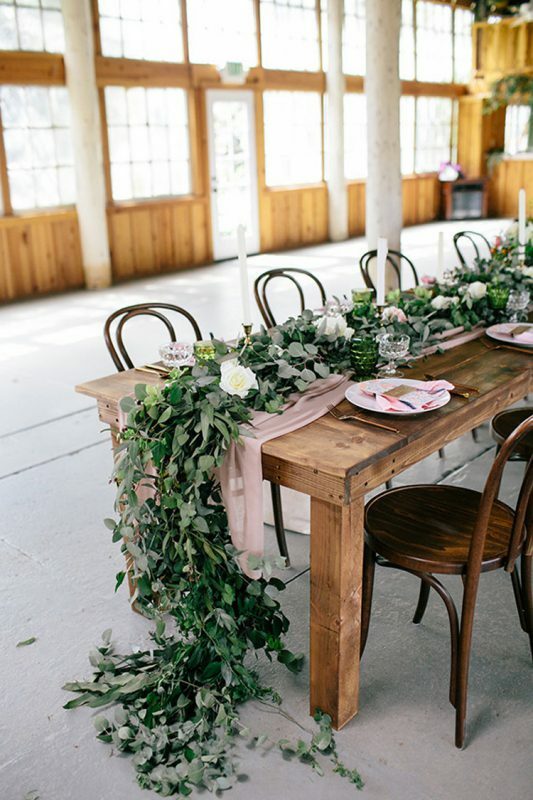 This shift towards greenery-inspired events has allowed floral designers a chance to express themselves in many creative ways, creating a natural atmosphere that’s fresh and exciting. 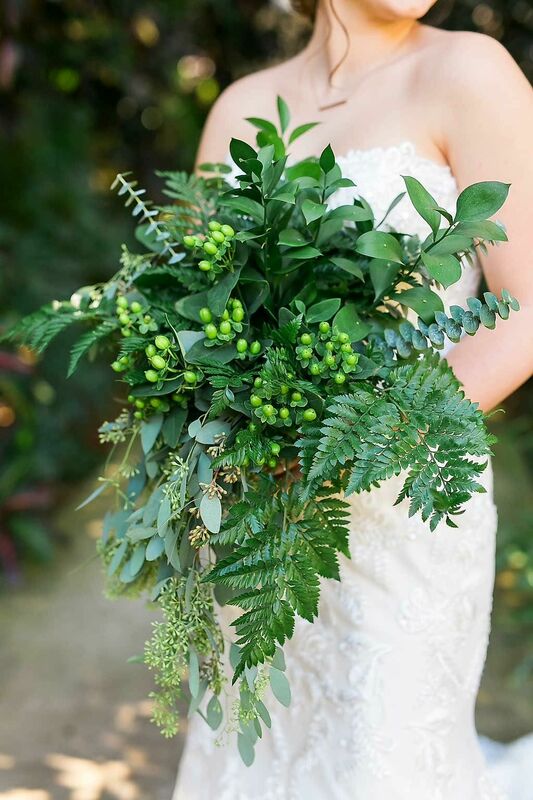 From rustic chic weddings to gorgeous tropical motifs, get inspired to incorporate fresh greenery from Jet Fresh Flower Distributors in your next event. 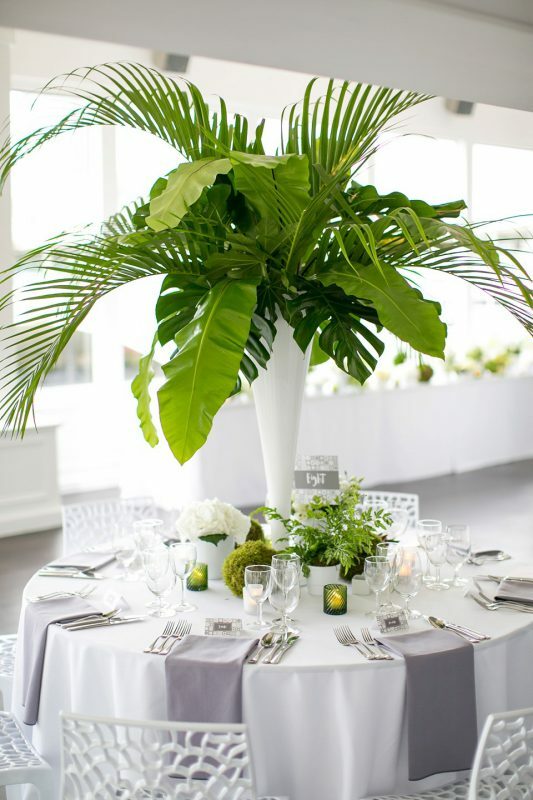 What’s great about greenery-themed events is that you can create something beautiful on any budget. 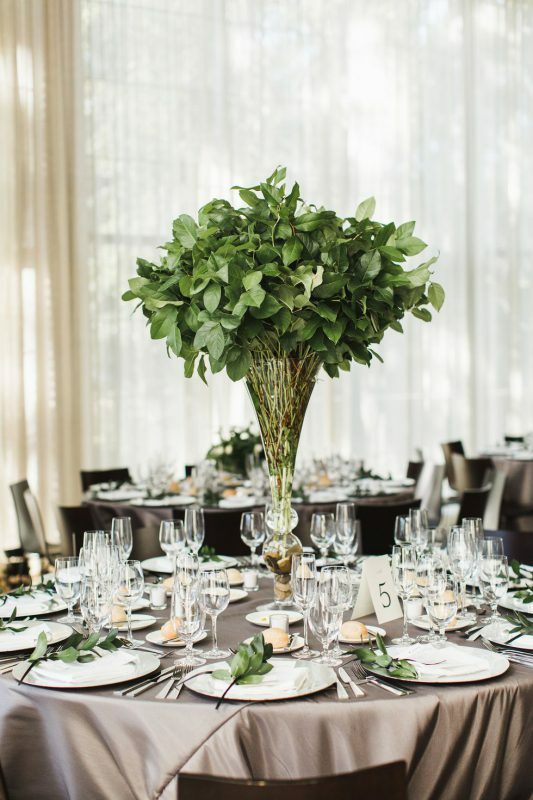 You can go for a clean and modern floral design, using minimal greens and foliage strategically; or you can go big with full, luscious foliage to create a dramatic effect. 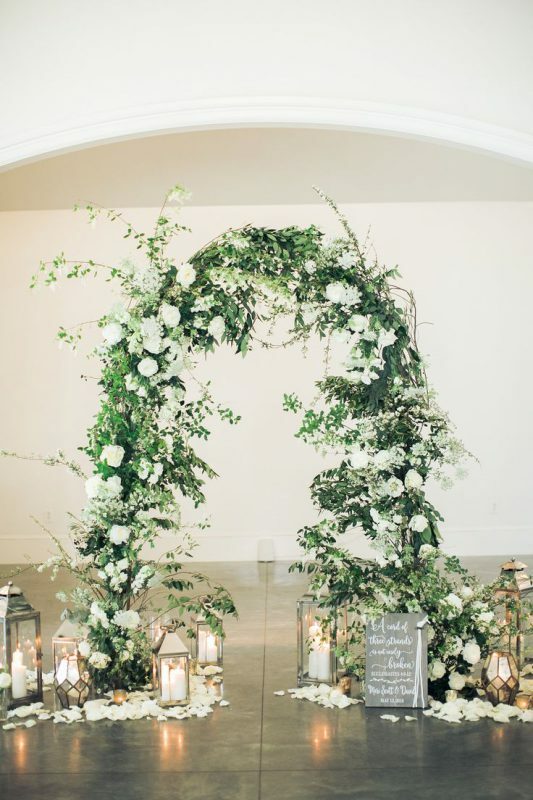 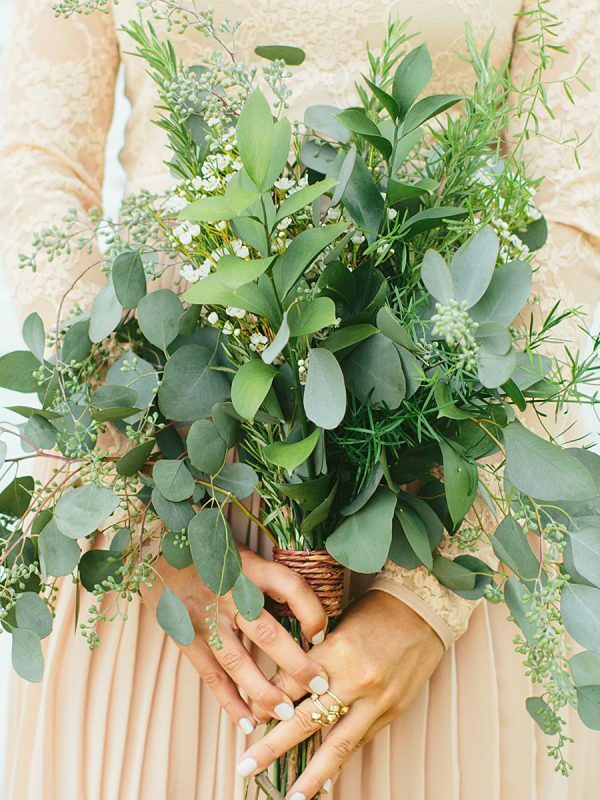 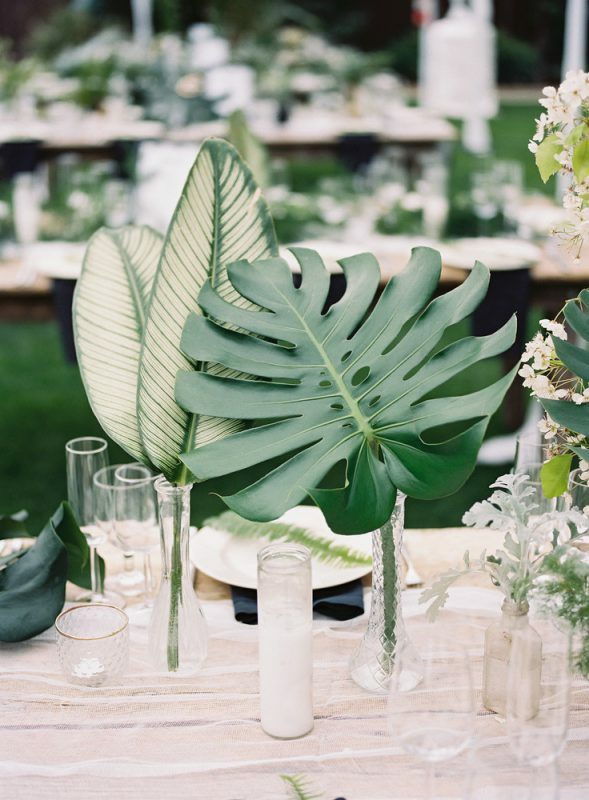 Check out some of the amazing greenery inspiration for weddings and special events. 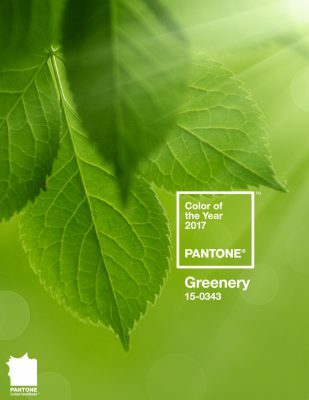 Greenery really took off in 2017 once it became Pantone’s 2017 color of the year. 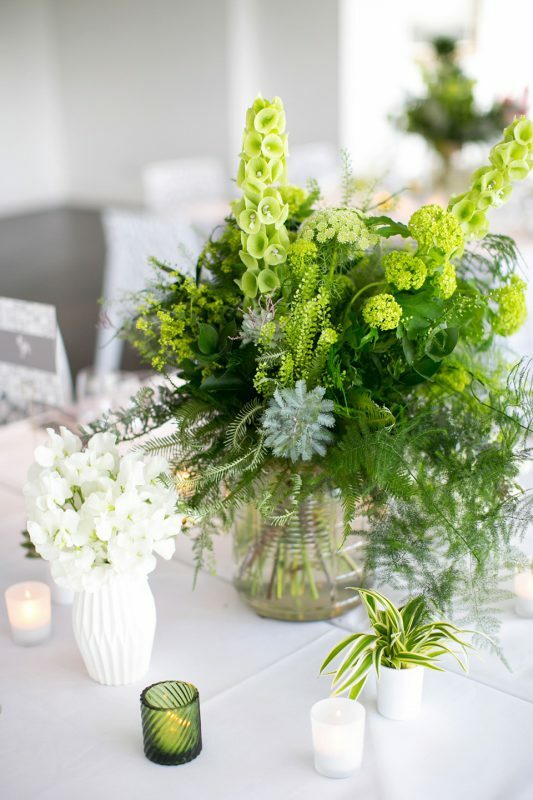 “Greenery is a fresh and zesty yellow-green shade that evokes the first days of spring when nature’s greens revive, restore and renew. 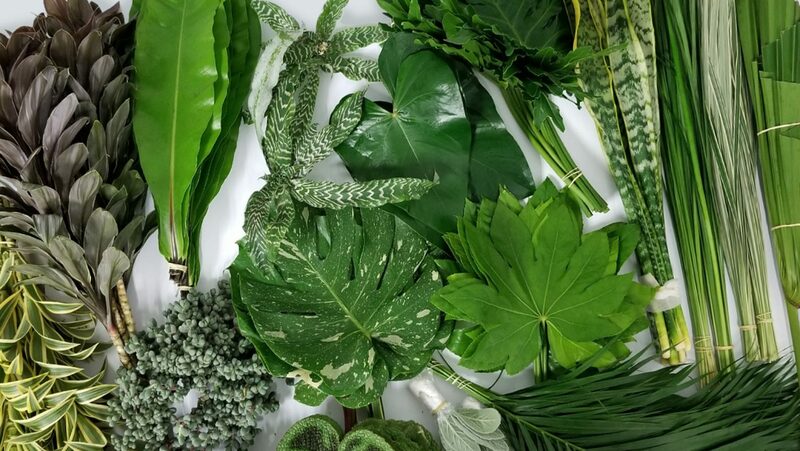 Illustrative of flourishing foliage and the lushness of the great outdoors, the fortifying attributes of Greenery signals consumers to take a deep breath, oxygenate and reinvigorate,” Pantone. 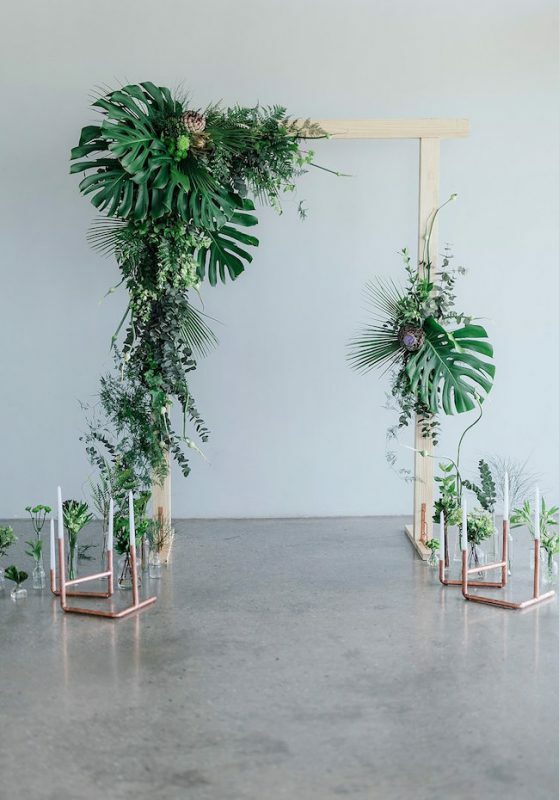 Greenery has really taken a different life of its own since 2017; incorporating greenery in various colors and textures to create depth and dimension as means to escape. 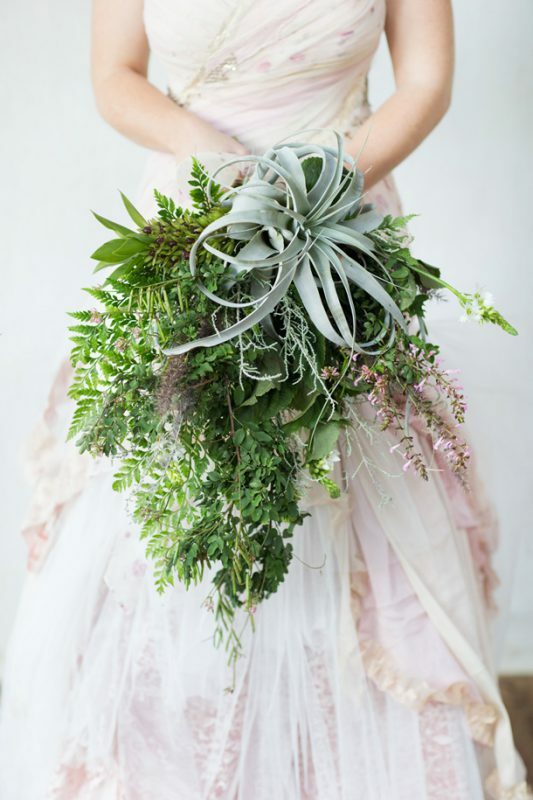 Our Designer’s Dream Mix from Peru is the perfect case of assorted greenery for designer’s to get creative and play. 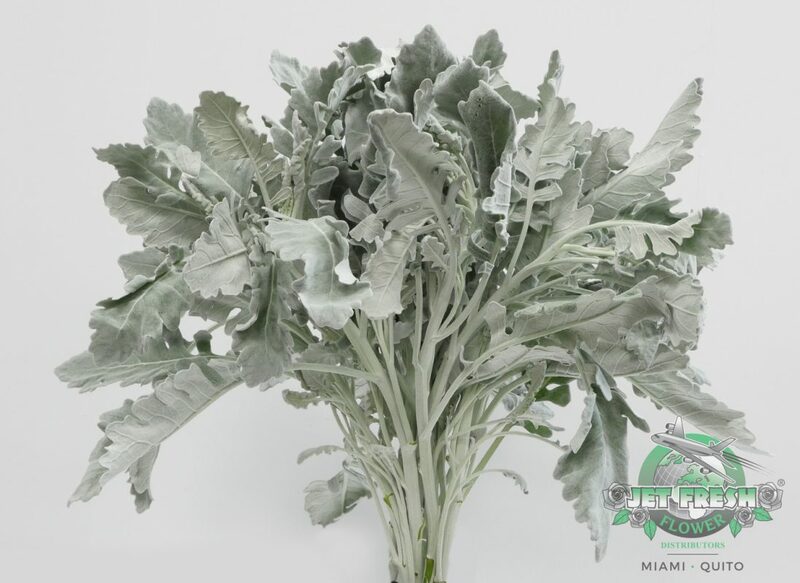 This special greens box includes 23 bunches of fresh-cut greenery. 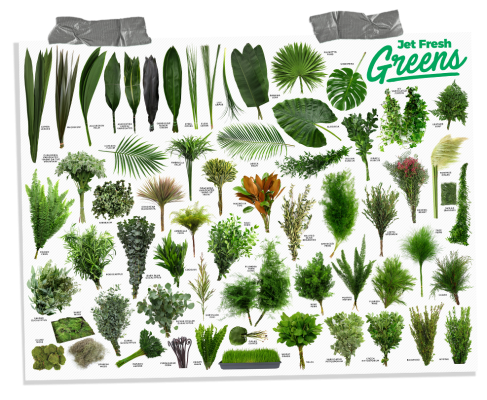 Ask your sales rep for the entire breakdown at Sales@JetFreshFlowers.com. 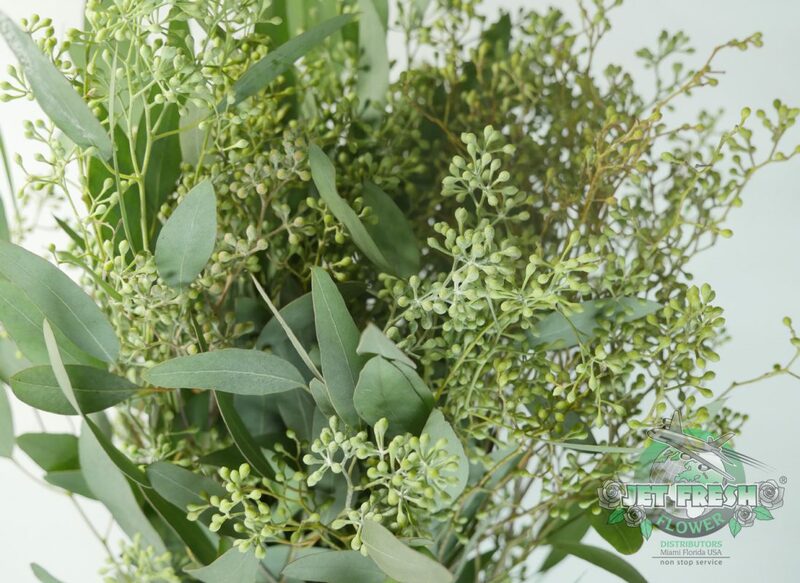 Jet Fresh Flower Distributors supplies a wide variety of fresh-cut greenery and fillers for all your event needs. 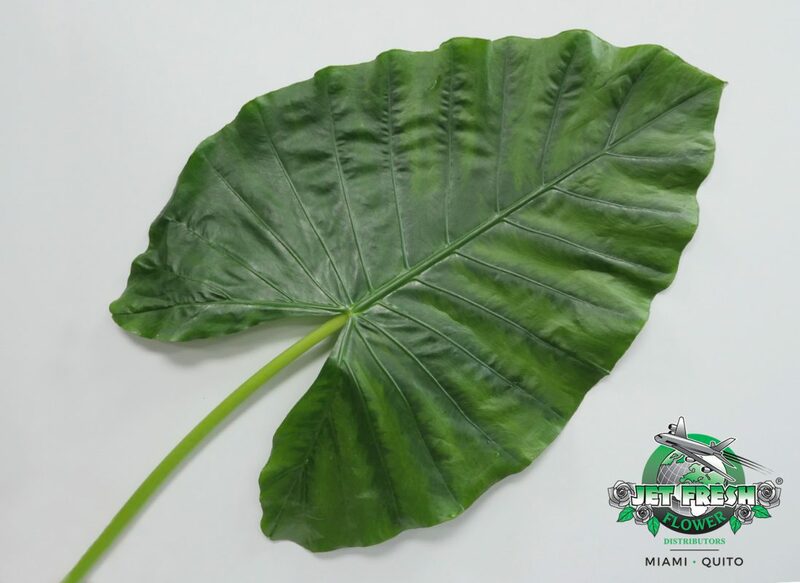 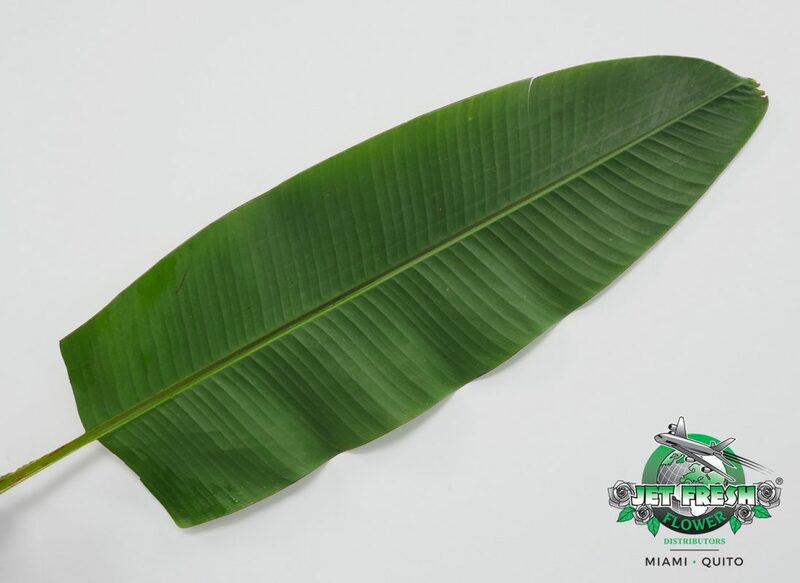 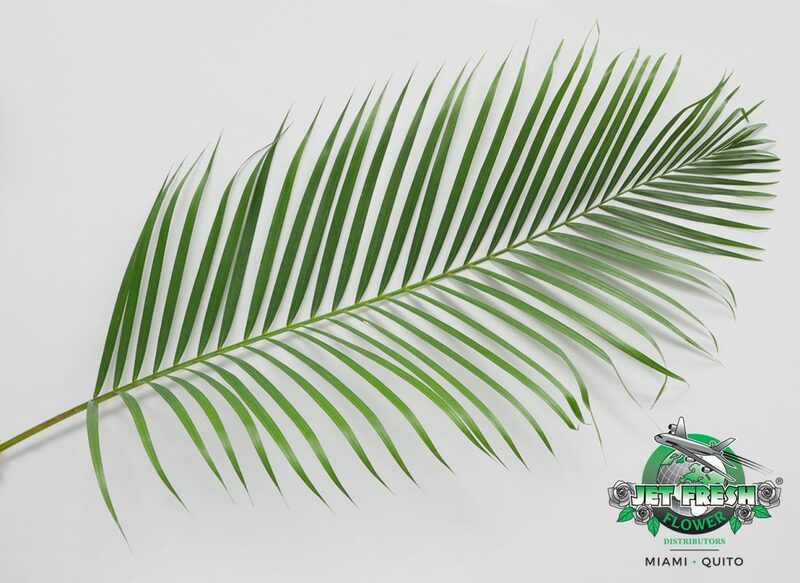 This poster includes some just of the popular greenery items available to order from Miami. 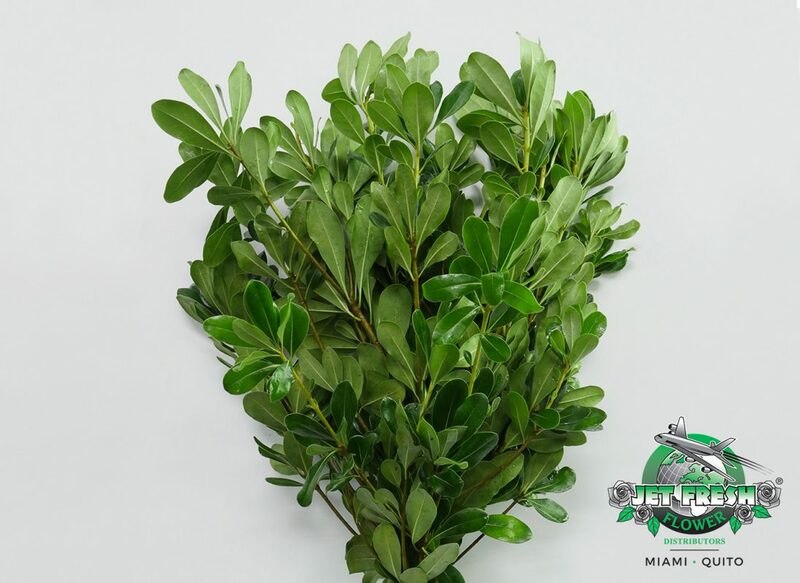 Take a closer look at some of the popular fresh-cut greenery varieties that are flying from Jet Fresh Flower Distributors in Miami. 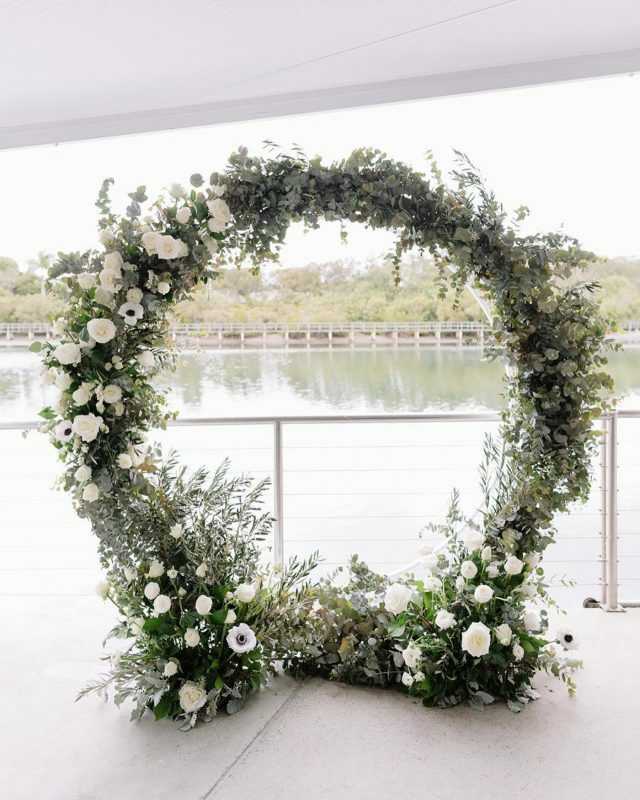 Don’t forget to ask your sales rep about the amazing floral products that are in season and available for your next event. 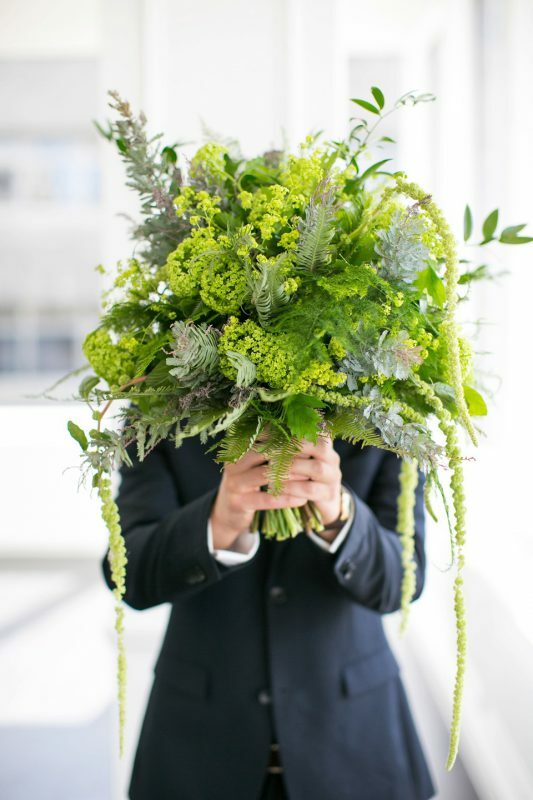 Contact Sales@JetFreshFlowers.com to get started. 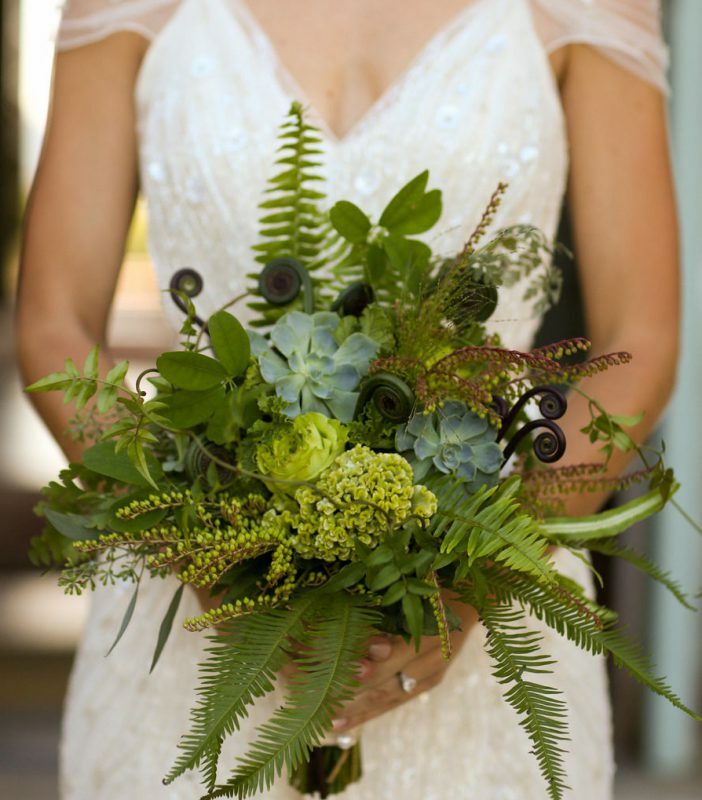 This entry was posted in News and tagged events, green, greenery, Pantone, weddings.